For many, the biggest concern that goes along with cheap holiday deals to Cagliari is when the other shoe will drop and how much it will end up costing when all is said and done. When you find the very best of cheap holidays to Cagliari though there will be no reason to worry about paying for transportation or accommodations. Some of your entertainment and dining may be included when you find excellent package deals to Cagliari. Take a look around and see why so many people are interested in booking cheap holidays to Sardinia today. 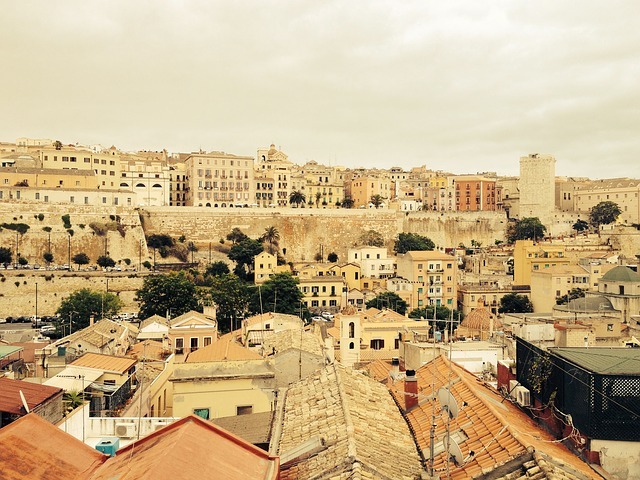 Culture -There are many great things to explore about the past and the present of Cagliari.This region of Sardinia has experienced a long history. There are many relics of that past that remain to offer insight, education, and share important lessons learned during days long past. Holidays to Cagliari aren’t the opportunity to study history from moldy old books though. It is the opportunity to explore the past in vivid living color. Some of the great things you will want to make sure you have time to explore are those that highlight the very things that contribute to the unique culture that is associated with Sardinia. You may want to begin by exploring the Nora Ruins. Of course your visit shouldn’t end there. There is the Cathedral of Santa Maria, the Tower of San Pancrazio, Chiesa di San Simone, the Cittadella dei Musei, the Museo Archeologico Nazionale, and the Mostra Mercato Permanente dell’Artigianato Locale. There are also two islands nearby worth exploring. They are Sant’Antioco and Isola di San Pietro (Island of San Pietro). Shopping -If shopping is your greatest joy in life, or one of your greatest joys then you will want to include a visit to the San Benedetto market; a colorful and fun open-air market.There are all kinds of great things to buy and examine in this family friendly market place. When it comes to local markets in Cagliari this is a favorite among holiday goers. Excursions -If you want something a little more from your holidays to Cagliari then you may want to enjoy excursions or day trips to Naples and Sicily. These trips are a ferry ride away and open the doors to exquisite foods, stunning views, and a nice crossing to write home about. Be sure to bring your camera and take plenty of photos on both sides. No matter what your pleasure for family holidays to Cagliari may be chances are good that you will be able to meet them in a budget friendly manner. Book your cheap holidays to Cagliari today and prepare to be amazed at the wonderful cheap holiday deals to Cagliari that are available for you and your family. There hasn’t been such a good time in a very long time to enjoy holiday travel to Cagliari so make your plans today for the family holidays of a lifetime.